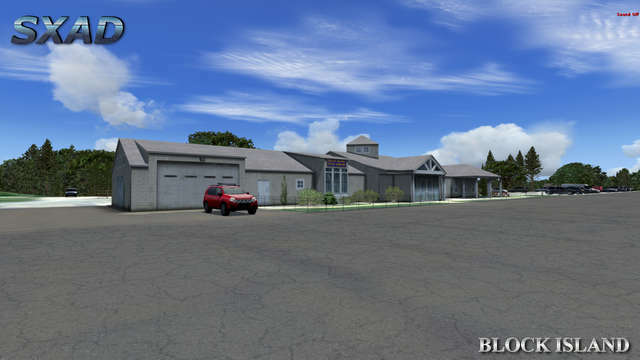 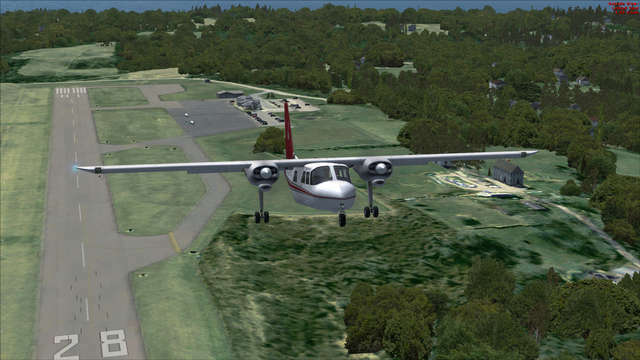 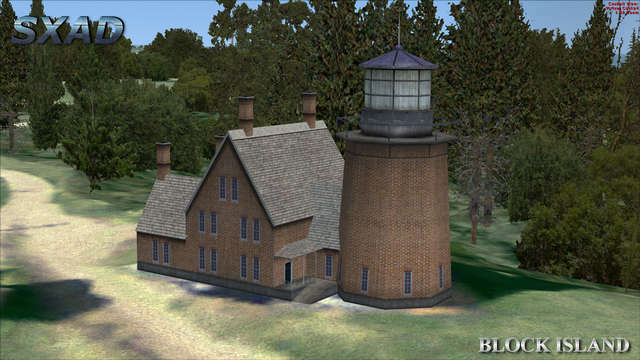 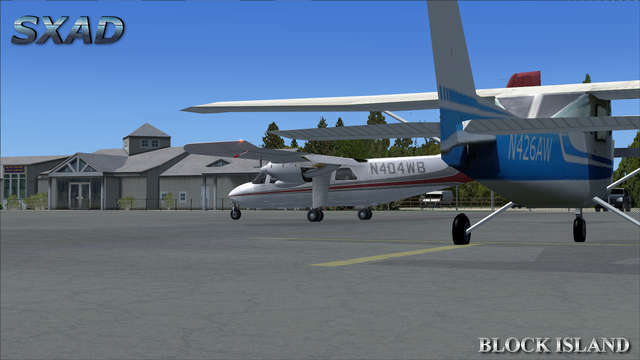 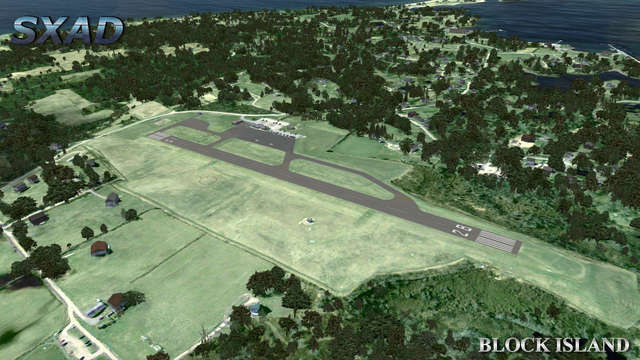 SX Airport Design brings you Block Island Airport for FSX and Prepar3D v2. 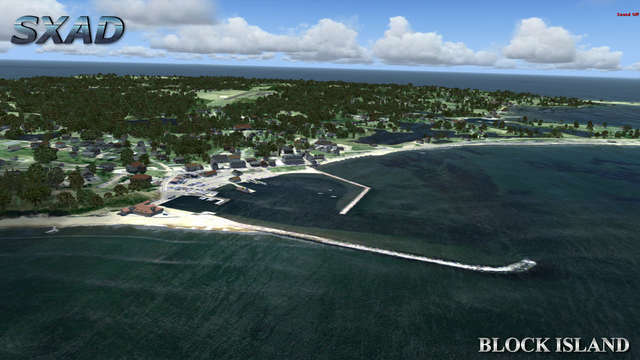 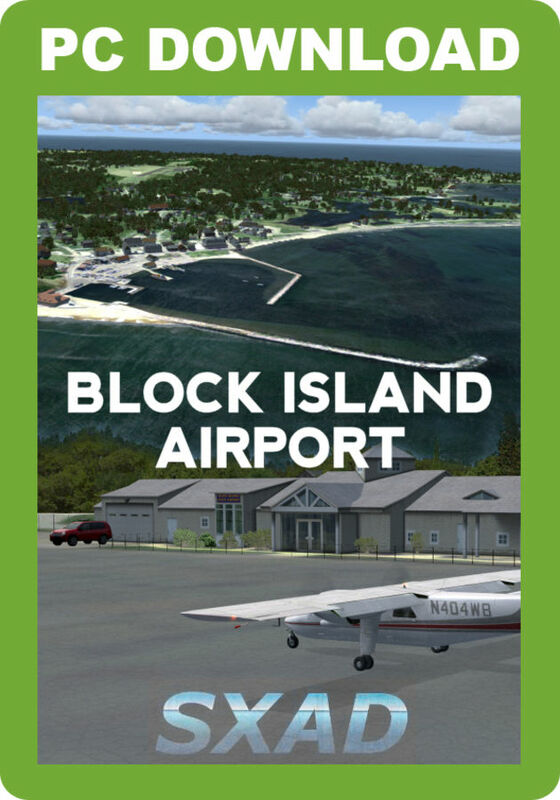 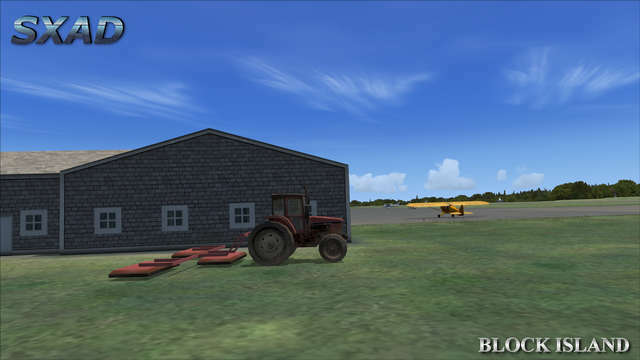 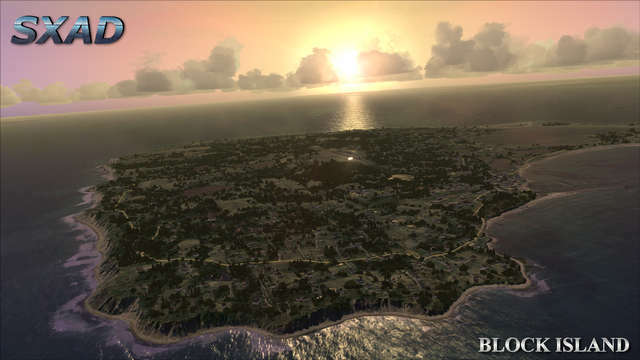 Block Island sits around 13 miles south of the coast of Rhode Island in the USA and SX Airport Design has modelled the whole island and Westerly airport with 60cm seasonal photoscenery, 3m terrain mesh and full autogen. 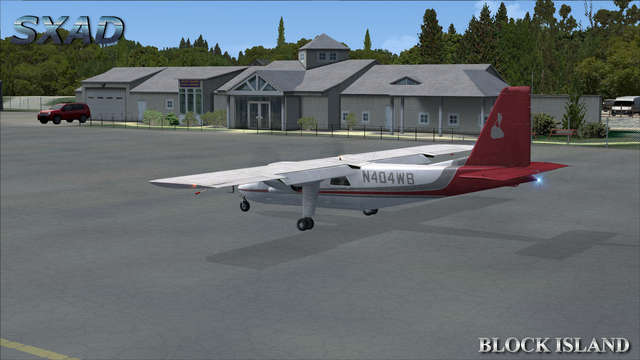 This scenery add-on is optimised for good frame rates and features custom landmark buildings, realistic night lighting at the airport, static aircraft and a Configuration tool.